FortFS is committed to ensure that every trader works productively and the financial results exceed expectations. 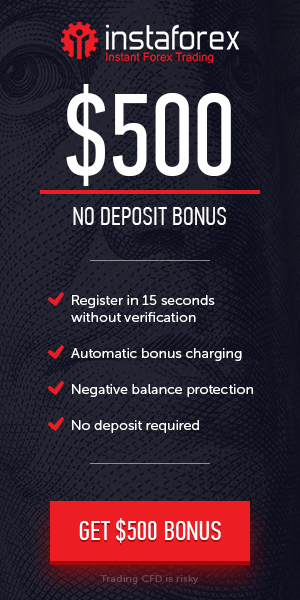 Therefore, our bonus system allows to increase the amount of Up to 50% for every deposit. The bonus program works on a Limited time basis and is available to all FortFs clients. Don’t waste time and take advantage of our unique offer before it’s over.